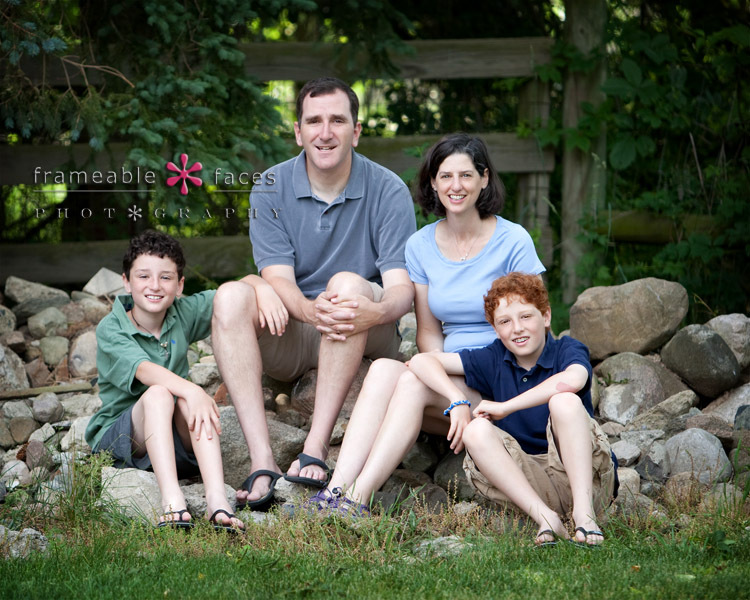 We ordered up a perfect day for this session with a family we’ve known for a long long time, and it was a blast! 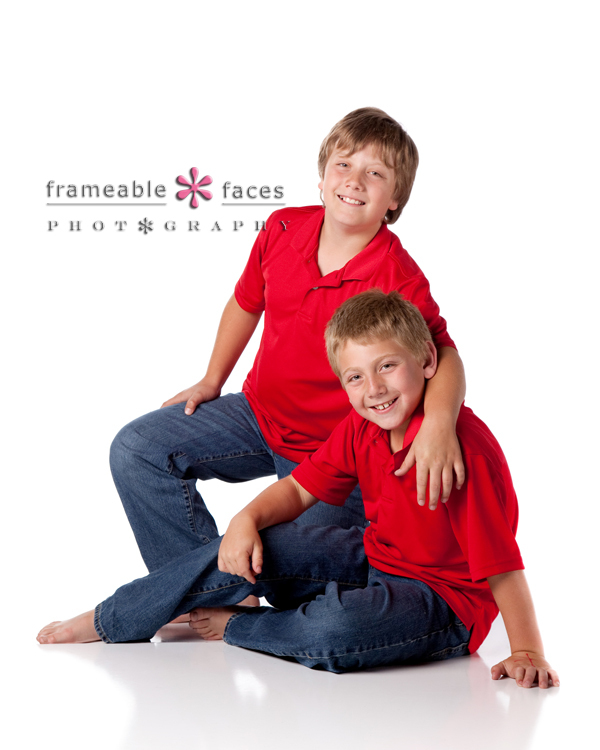 The boys had a lot of fun clowning around (which provided for some hilarious outtakes) and we had so much fun photographing them. We were actually the first people to randomly bump into them on an Ann Arbor sidewalk minutes after they got engaged years ago, and now they are a complete family! I am all about practicing proper etiquette online. I am also all about being truthful. Somewhere in between I find it can get a little blurry. As far as I’m concerned just follow a few rules and use discretion and you should generally be okay. I’ve gotten better at this as I’ve gotten older – I’ve grown up (a little) and owning a business that is really a people business has given me new and varied perspectives. Besides, representing a brand online forces you to exercise restraint and diplomacy. 2) Choose your words carefully knowing that a typed message can be interpreted differently than when you say it out loud. 3) Be careful talking about religion or politics and maybe think twice about bringing it up at all in a public forum – strangers will likely attack you. 4) Remember 1,2, and 3 but – don’t be scared to share your thoughts. 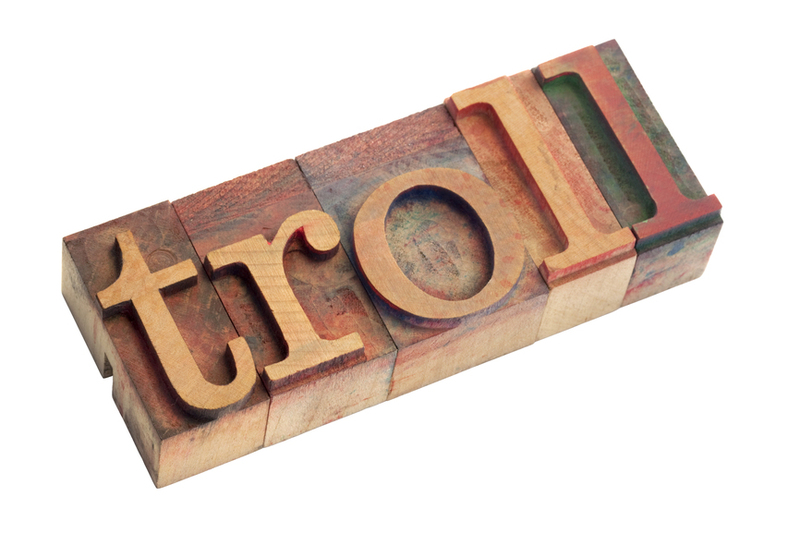 If someone attacks you for a thoughtful comment that doesn’t fall exactly into line with the opinion of the blogger and his/her minions then who is really the troll? A blogger who bullies people into fear of reprisals if they disagree is a blogger you may not want to follow. What about you? Have you been attacked by a troll? Have you been accused of being one? 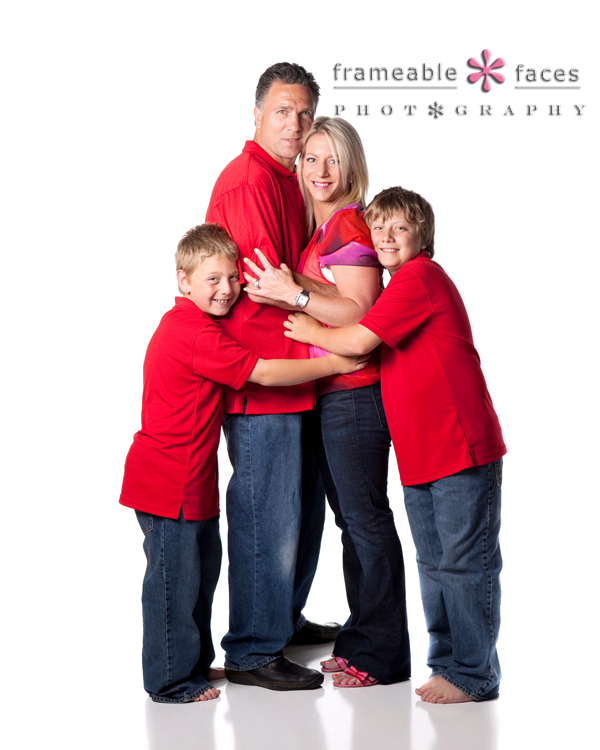 “G” Was This Family Photo Session Fun! 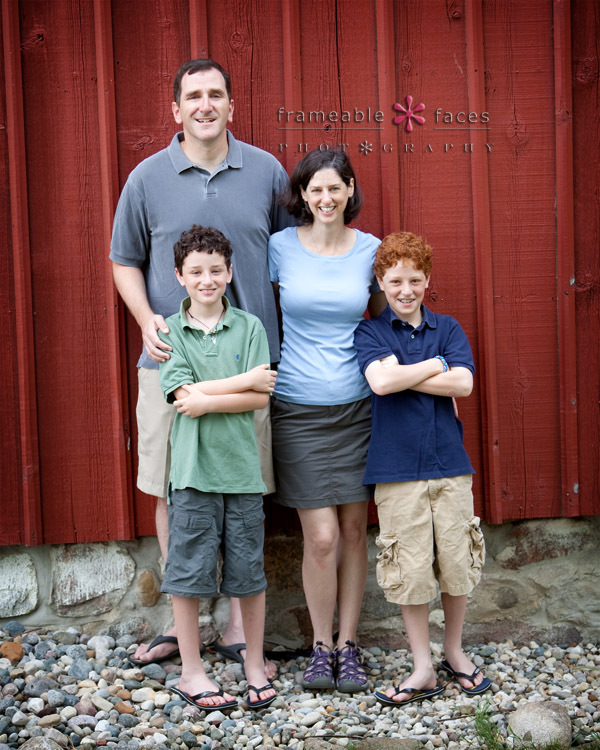 We met the G family relatively recently when their oldest son became friends with our little guy. 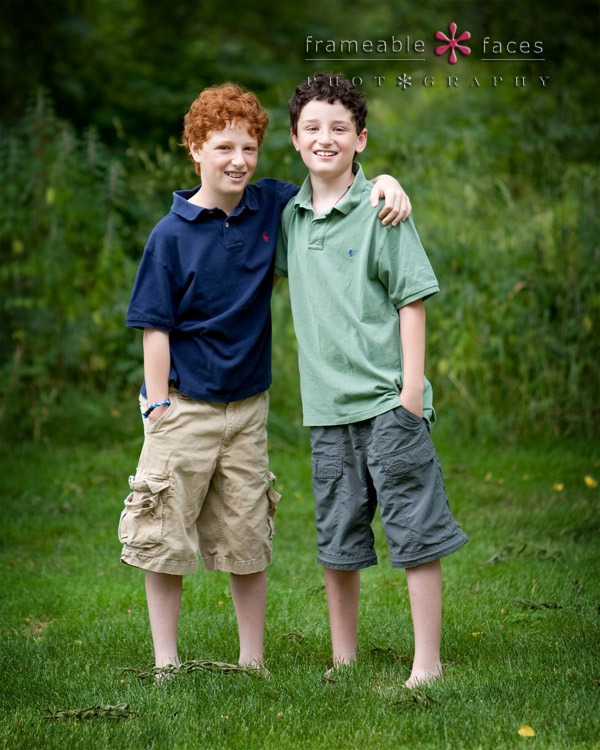 The boys became friends and then we followed suit pretty quickly afterwards! It’s been kind of a whirlwind, really. You know how there are people who once you connect with them, it’s like you’ve always known them and been friends with them? Yeah, that’s us and these guys! 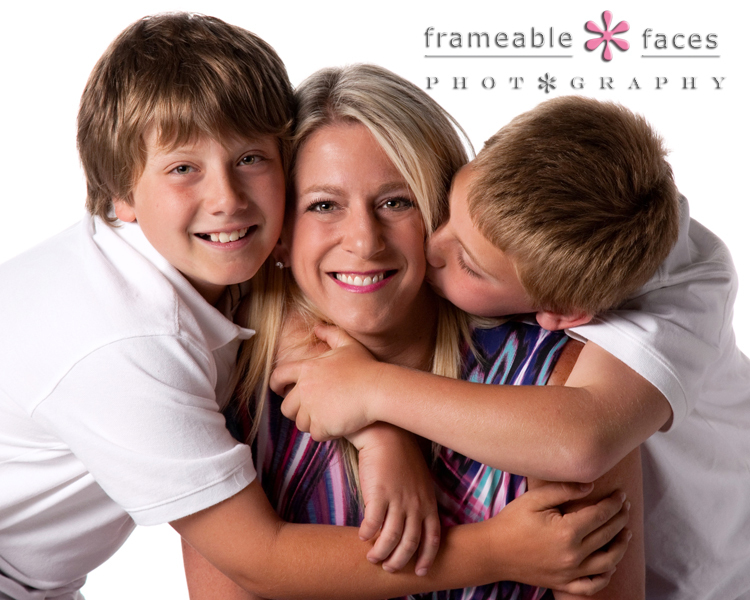 R had mentioned that she’d really like a nice new updated family photo and some nice ones of the boys together. She was a little bit worried that since we’ve become so close, the boys wouldn’t take it seriously and do it the way that she’d like. BUT, truth be told, the boys totally rocked it and I’m pretty sure they had fun doing it, too! We were able to capture some amazing real, natural smiles, some sweet tender moments and had a little bit of fun mixed up in there, too.